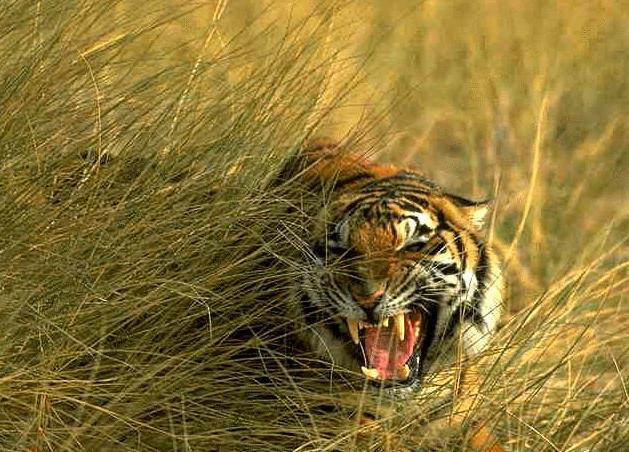 This week for Biodiversity Wednesday, we bring you to the Sundarbans of Bangladesh and eastern India. They’re wild, wet, and full of mangroves and tigers. In fact, it’s the world’s largest mangrove forest at 140,000 hectares and is a UNESCO World Heritage Site for cultural and ecological value. The area is perhaps most famous for housing the charismatic Bengal tiger, estuarine crocodile and Indian python among a habitat of endangered flora and fauna. The Sundarbans are protected primarily for their unique ecological processes, making it on our list for their special kind of biodiversity. These processes include monsoon rains, flooding, delta formation, tidal influence, and plant colonization that are all part of the life of a dynamic mangrove forest.